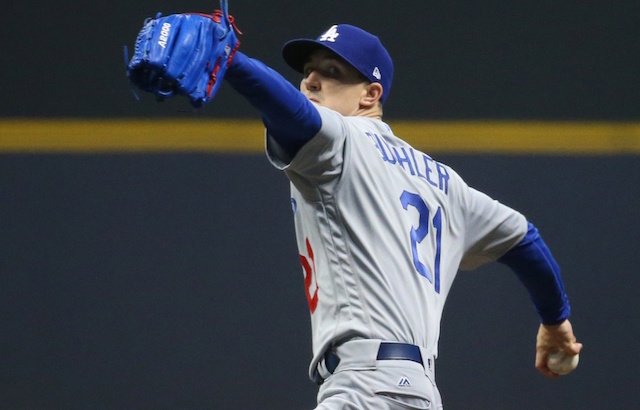 The Los Angeles Dodgers are once again the heavy favorites to win the National League West, which would extend their division reign to seven years. With the signing of Manny Machado, the San Diego Padres are among the teams hoping to contend with the Dodgers. The Padres have the consensus top farm system in baseball, and while that usually doesn’t lead to believe that they will be able to compete this season, signing one of the bright young stars in the game in Machado this winter may have moved up their time frame by a year or two. 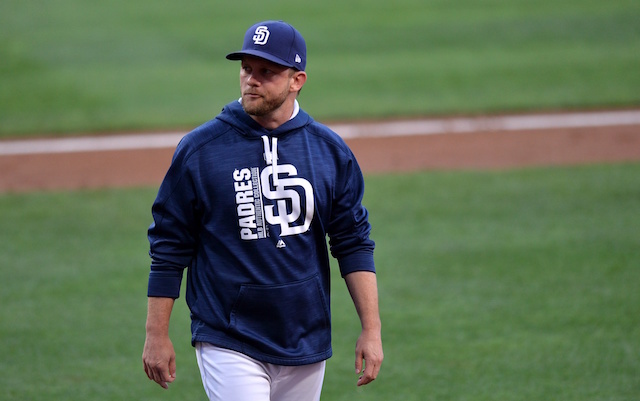 Padres MGR Andy Green said this about his team yesterday: "People think we still have some things to do before we're fully formed, but the Brewers weren't fully formed in the rotation last year, and they were playing all the way through the postseason. It's a good club now." As Green noted, the biggest question mark for the Padres going into the 2019 season is their pitching staff. They have a number of top pitching prospects, although they are all believed to still be a year or two away from reaching the Major Leagues. Their top position-player prospects like Fernando Tatis Jr. and Luis Urias are expected to make an impact at the Major League level this season, but a more realistic goal for the Padres in 2019 may be to finish with a winning record and compete for a Wild Card spot. 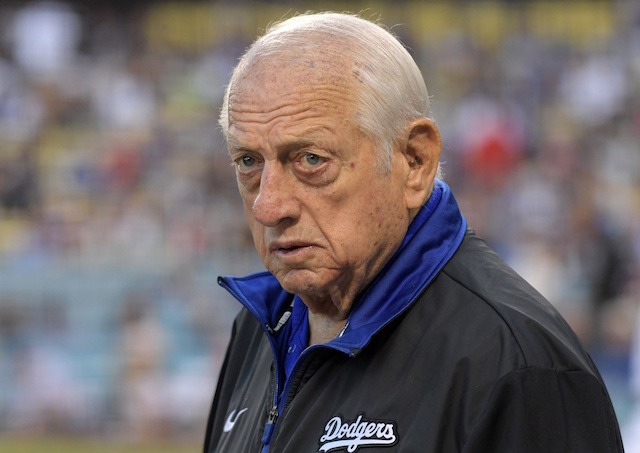 Regardless though, they may be the next team to challenge the Dodgers for NL West supremacy beginning in 2020.